Got my Advanced Copies of “Practical Protection Magick”! Anyway, I am very excited about this particular book for a number of reasons. 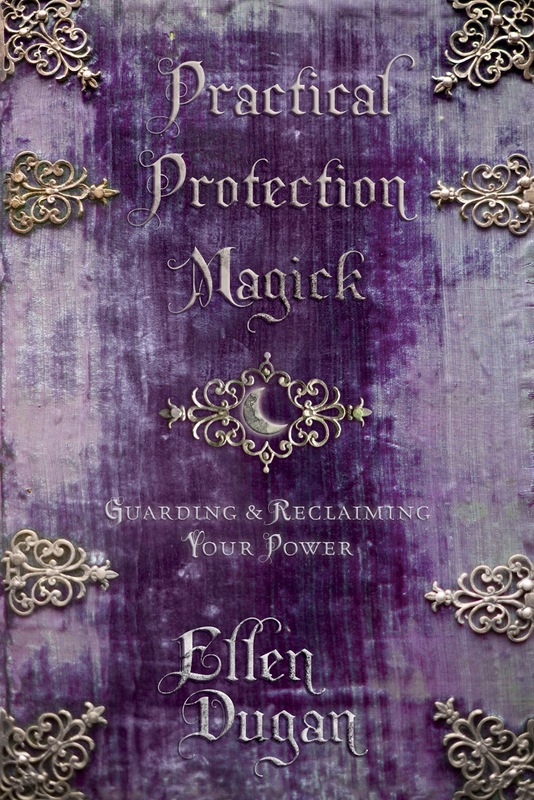 First off I have noticed that there are very few practical books on the subject of protection magick in general and even fewer that were written by women. This tends to be a “written about by the guys” topic. We need to be honest about this topic and learn how to ethically deal with these situations. 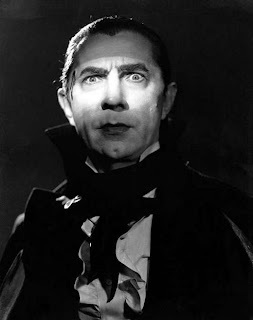 Yes indeed, curses are real, hexes do happen, and anybody, even practical, down-to-earth practitioners, may have to deal with baneful magicks, or a haunting, emotionally manipulative magick or even a psychic attack. 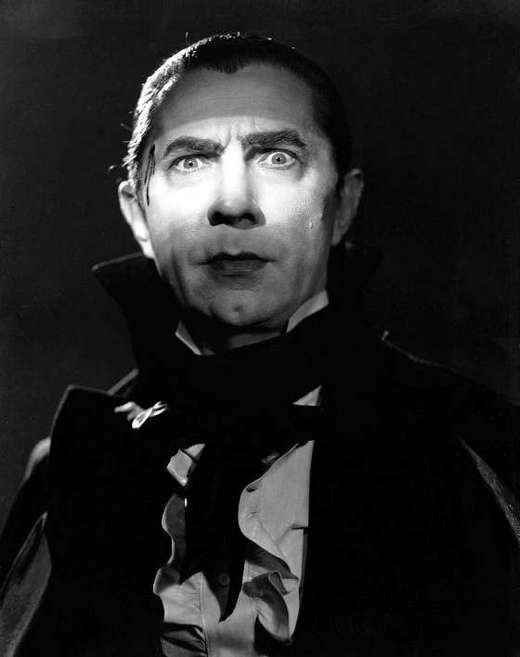 You bet your broomstick that emotional vampires and psychic vampires are among us. Nope they are not skulking about in black taffeta capes… instead check your troublemaking co-worker, clingy friend, drama-magnet coven member, or your next family reunion. As Witches and magickal practitioners, we attract a lot of attention on the astral plane. We do draw other lights and we also attract shadows. Each one of us will eventually have to deal with these types of problems in some way, shape or form. The trick is to study these “hot button” topics and to gain knowledge and to become aware. Awareness is important because when you become informed and aware on how to handle these situations, you actually remove fear. When I did a lecture entitled, “Psychic Vampire Survival Guide” in Montreal this past December- which was a preview of one of the chapters of the book. The audience went crazy over it. They laughed, they learned, and they really got into it. I was thrilled. 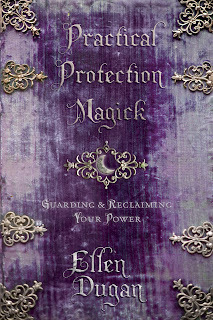 So in a couple of weeks Practical Protection Magick will ship out and be in your hot little hands. You guys are going to love this one. Get ready to add to your repertoire of witchery, to learn how to work defensive magick from a place of neutrality, to be empowered and to embrace the warrior-witch within! Looking forward to buying it! I am ~so~ looking forward to getting mine! Bring it on...it's hard to wait! ordering mine friday! can't wait to read it. couldn't have come out at a better time for me. thank you! Ellen, I can not wait for this book, very interested in reading it and adding it to my library, which includes a bunch of your great books! A great topic. I've been dying for this book for MONTHS! I've had it pre-ordered on Amazon since it was available for pre-order. I'm so excited it's almost HERE! Can't wait to read it, i'm sure it will be brilliant! Read it in one sitting!! Came at the perfect time for me. I will be using this book often!! My heart was falling apart, my emotions were dying slowly, i was gradually losing my beauty, All because the man i got married to 4 years back was no longer the same man again, he started going out with women , drinking in all the bar, all he was saying was we need to get a divorce ASAP that i look old to him , i cried my life , i begged him yet all he was saying was the same divorce, no until i found how people were talking about a love doctor who has helped so many people to get there lovers back so i made no hesitation to contact him via his WhatsApp ( +2348100368288 ) and also wrote a mail to him on his Email: ( Priestazibasolutioncenter@gmail.com) before i finished telling him my problems, he already told me all about my life , i was very surprised and he told me what to do in the process for the love spell and in less than 48 hours everything was ready , he sent me a package and i did as he said so at night i was on my bed sleeping when i saw my husband kneeling down at my front begging for me to forgive him, i thought it was a dream till today, i am so regretful to you Priest Aziba, please anyone going through sure problem should contact Priest Aziba for your solution before it become too late for you. we still have Angels on earth.